Losing a child in a crowded place is every parent’s worst nightmare. For children too young to often know their full name, parent’s phone number and other key information, it can be the scariest moments of their life. Some of these stresses are now eliminated with the launch of the ELPH safety band. ELPH is a new state of the art tech product designed by Gannett employees to ease the stresses of traveling with a child. The ELPH story began with a challenge among Gannett Co., Inc. employees to participate in a contest for new innovative ideas. Among 30 submissions, ELPH tied for first place and was awarded funding by Gannett to build and launch the product. Since its initial inception, ELPH Band has been awarded the PTPA Winner’s Seal of Approval. PTPA Media has North America’s largest volunteer parent testing community, with over 70,000 parents and was rated the Most Trusted Seal by over 22,000 parents across North America. 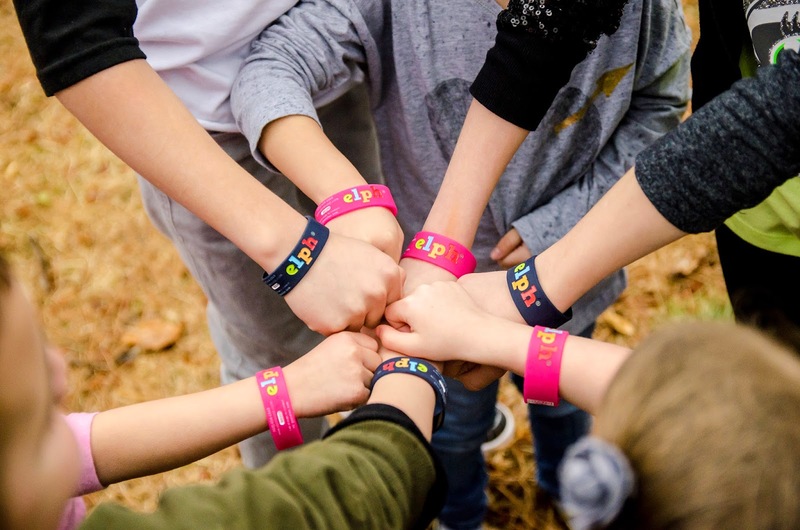 A non-toxic, durable wristband provides an easy way for young children to be identified and safely reunited with their parents if lost. 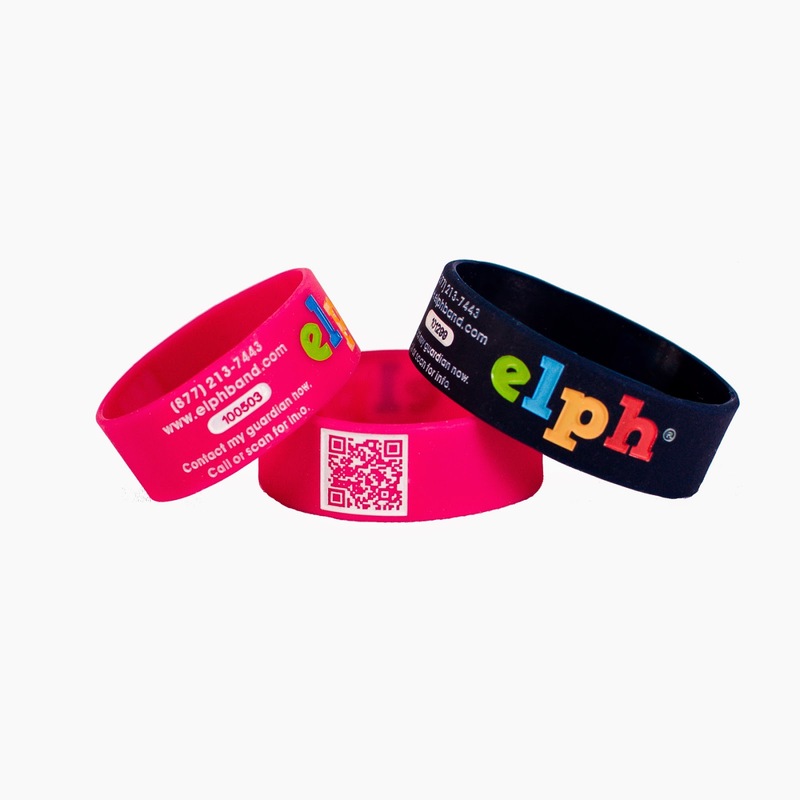 Each ELPH band is equipped with a one of a kind QR code and ID number. 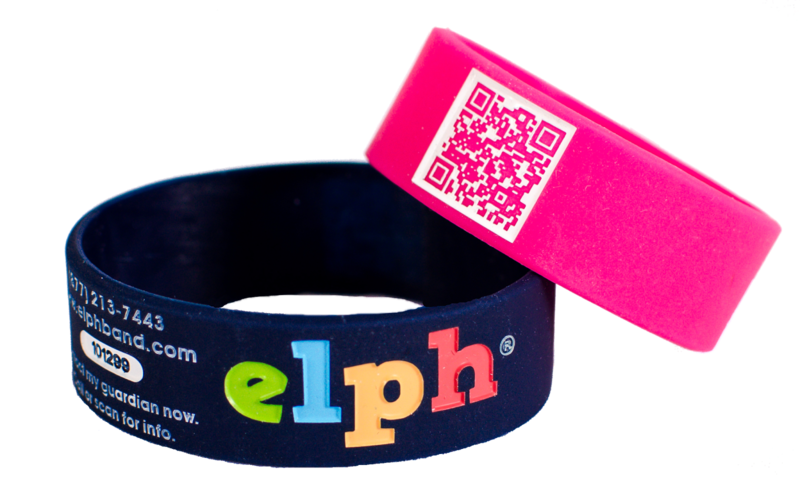 If a child happens to wander off while wearing an ELPH wristband a Good Samaritan is able to call the number on the ELPH band or scan the QR code to receive the necessary information to reach a child parent or guardian. 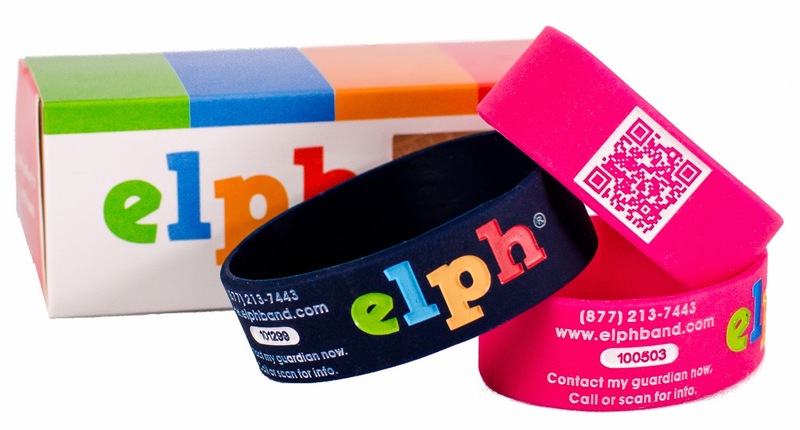 While the ELPH band provides a way to contact a parent or guardian it does not give out any personal information including a child’s name or phone number. Information can be updated in real time for any given situation. ELPH provides easy setup and quick registration. Guardians are able to input emergency contact name, email and phone numbers along with additional comments to alert the good samaritan who finds a child to be alerted to any special circumstances they might have, such as medical conditions, allergies or other requirements. 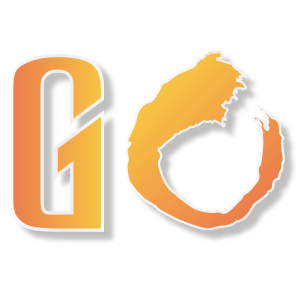 ELPH can be registered via smartphone using any available scanning app and via computer using a unique serial code on the band. Email and text verification of account information will be sent to the guardian.